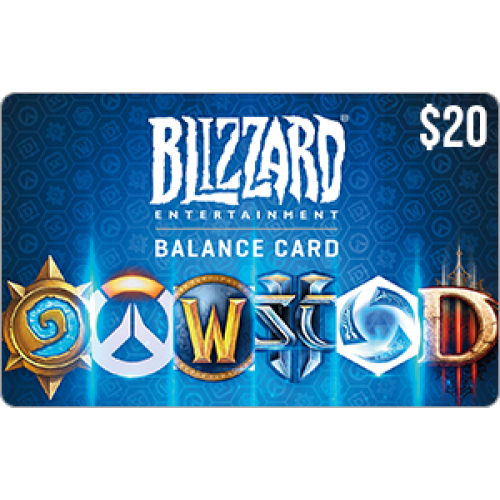 Use your Blizzard Balance to buy Blizzard Games, items, and services digitally or gift this to a friend to be enjoyed on their game of choice. Create a FREE Blizzard Account. If you already have one, log in. Enter the code into the field provided. 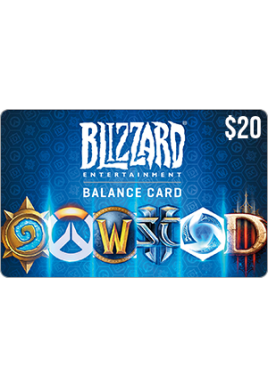 Your Blizzard Balance is now charged and ready to spend on your Blizzard Game(s) of choice. See Blizzard.com/support/balancelimits for Blizzard limits and other restrictions. Use of Blizzard Balance is subject to the Blizzard End User License Agreement. Blizzard Balance cannot be used towards purchases on console systems or within mobile apps.